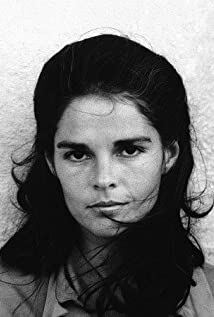 Elizabeth Alice "Ali" MacGraw (born April 1, 1939) is an American actress. for which she received an Academy Award nomination and won a second Golden Globe. 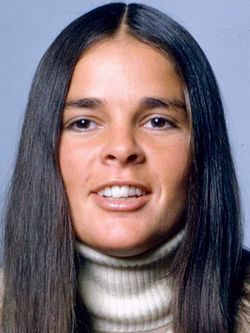 She married actor Steve McQueen in 1973, after appearing with him in the 1972 film The Getaway. 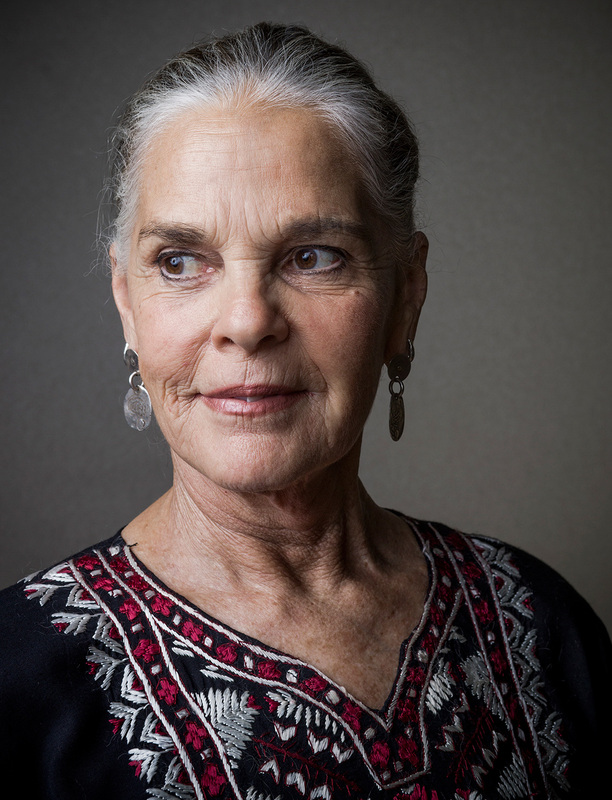 After that, MacGraw did not make another film for six years and later retired altogether from show business. Humane Education Award by Animal Protection of New Mexico for speaking out about animal issues.